#westernma #tv #cbs #kriv #houston — A former CBS correspondent is moving to the anchor desk. 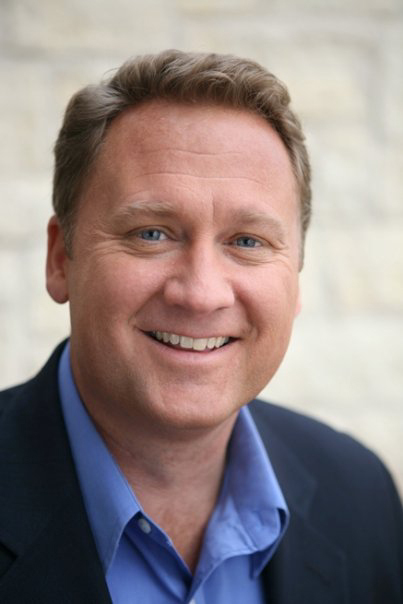 Don Teague will be anchoring at KRIV-TV in Houston. Posted on August 4, 2011, in Television and tagged broadcasting, journalism, news, television, tv. Bookmark the permalink. Leave a comment.